As we all know by now, Toys R Us will be completely shutting down and from what I’m hearing from my manager, most stores will be closed by the end of June. 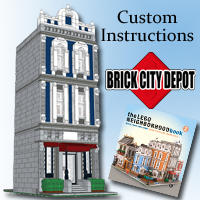 However, this news doesn’t stop the fact that there are some rumored information about the 2018 LEGO Bricktober sets. 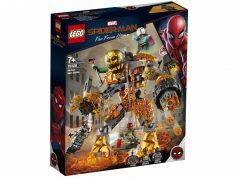 A source has told me that there are at least three sets which will include themes like LEGO Ninjago, LEGO Marvel Super Heroes, and LEGO Harry Potter. 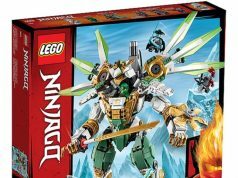 From the Ninjago set, it will feature characters from the Son of Garmadon storyline. For the Marvel Super Heroes set, it is said it will be an Avengers: Infinity War set featuring War Machine, Wong, Tony Stark with the Mark 50 arc reactor, and White Wolf/Bucky. Finally for the Harry Potter set, there is Madam Rolanda Hooch, Professor Horace Slughorn, Dolores Umbridge, and Boggart Snape. 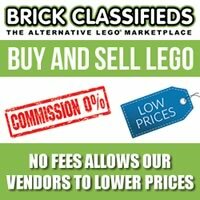 The main question is since Toys R Us is closing here in the US, where LEGO has a bigger market share compared to Canada and Asia where TRU is still operating as usual, who will now get the Bricktober exclusive? I can see LEGO doing it themselves in October similar to what TRU did every week of the month which would be the easiest way. Target or Walmart might also get their hands on it and I’ve even heard Amazon could be a potential substitute but that’s very farfetched. 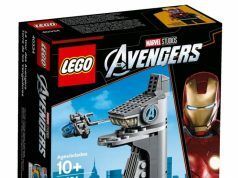 LEGO would also probably do some repackaging to remove the Toys R Us branding or they could leave it as is to save money. 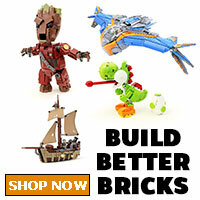 The Bricktober promotion may still happen in the countries that still have Toys R Us. 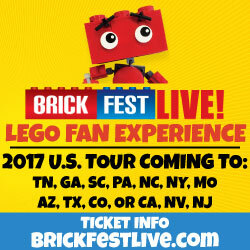 What do you think of the reported LEGO Bricktober 2018 sets and who do you think should be handling the promotion? Sound off in the comments below.